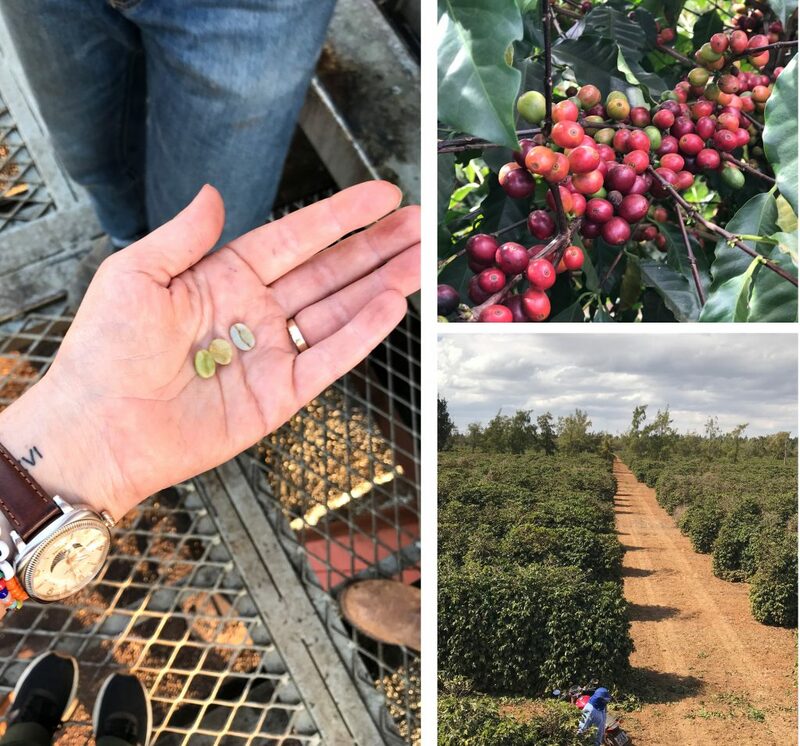 During a four-day trip to Brazil’s Cerrado region in July, Angie Root had the opportunity to learn first-hand why the Daterra Farm is the first coffee farm in the world to receive “Level A” certification from the Rainforest Alliance. More than one-third of the 14,800-acre property consists of protected natural areas. And thanks to its organic composting program and advanced water reclamation system, it’s considered to be a “zero-waste” farm. To introduce customers to the sustainable coffee farm, Fireside has started by adding “Sweet Blue” – which carries flavors of lightly roasted almonds and spicy chocolate – to its robust lineup of single-origin and blended coffees. This direct trade partnership comes less than a year after an Awesome Mitten article declared Flint to be the “New Coffee City” – a designation based on the city’s unique assortment of independent coffee shops. But as evidenced by the many coffee-related businesses in Genesee County, the region’s cafes are just one element of its caffeinated backbone. There are also roasters, distributors and franchisers. “Our café represents about 10 percent of what we do—there’s a lot that goes on behind the scenes,” said Root, whose mother first began selling powdered mocha and hot cocoa mixes in 1988. But what started as a hobby for Fireside’s CEO Carol Root has since turned into an operation that ships to wholesale and individual customers in 49 U.S. states, as well as Saipan and Europe. One of its more well-known clients is TK Maxx – the European version of the TJ Maxx department store chain. Fireside isn’t alone when it comes to representing Genesee County in a global market. After all, just a 15-minute drive away is the headquarters for Coffee Beanery, located in Flushing since 1976. In its first decade, the family business focused solely on selling coffee beans and opened six locations where customers could sample the beans. By 1985, the company’s founder and current CEO, Joann Shaw, was ready to dip her toe into the franchise game. Today, Coffee Beanery has more than 80 franchise locations in the United States and abroad. According to Laurie Shaw, the company sees significant growth opportunity in the Middle East, where coffee is very much a part of the nightlife. In Kuwait, for instance, some coffee shops have table service and are open late into the night. Coffee Beanery currently has one franchise there and expects to see that number grow over the next year, Shaw adds. 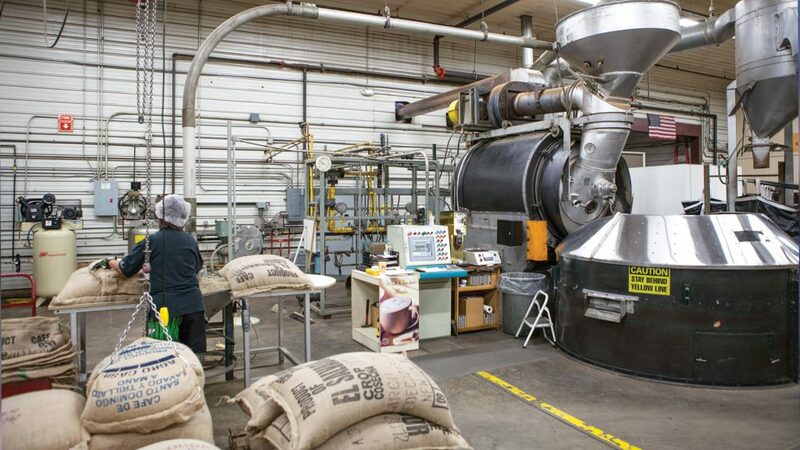 In addition to its franchising business, Coffee Beanery has a significant manufacturing arm and expects to roast about 1.5 million pounds of beans this year. The company often experiments with new coffee flavors – most recent additions include banana split and rocky road – and products including canned cold brew coffee. According to the National Coffee Association, there has been an uptick in American coffee drinkers for the last six years. And a growing taste for gourmet coffee is driving the trend in specialty beverages, which include everything from cold brew and espresso-based beverages to premium whole bean and ground coffee. This is good news for the area’s coffee businesses, which each bring their own unique products to the table. At Flint Coffee Co., for instance, the focus is on family from farm to cup. Since 2013, husband-and-wife duo John Cherry and Teresa Villacorta have partnered with Villacorta’s parents, who own a small coffee farm in the Amazonas region of Peru. According to Cherry, the Flint-based business started as a way to help the Peruvian farmers find a market for their beans. A good example of this partnership is the family’s decision to plant a prized cultivar of coffee called gesha a few years ago. The trees started to produce for the first time last year and Flint Coffee Co. aims to have it ready for distribution by this winter. 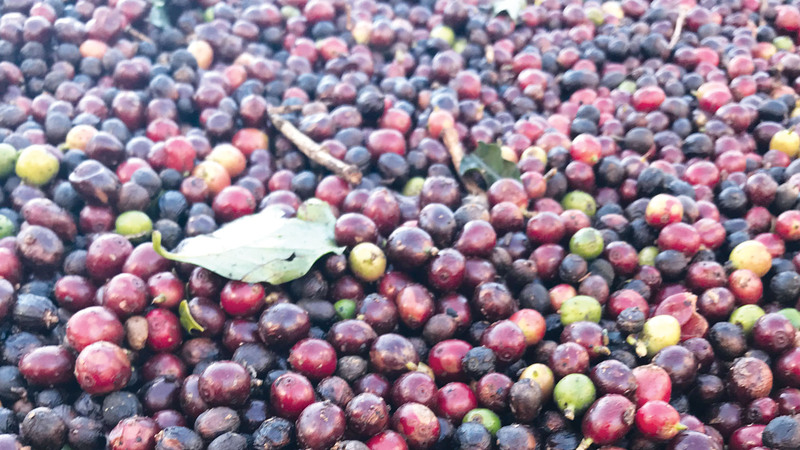 While it would be impossible for any of these coffee businesses to recreate the experience of hand-picking coffee cherries on a South American plantation, their interest in telling the farmers’ stories goes a long way with today’s coffee drinkers. As Root explained it, there are many parallels between the craft coffee and craft beer industries. And just like there’s growing consumer interest in learning about beer production, that trend is seeping into the coffee realm as well. This, in part, is why the Fireside team plans to host a variety of classes for the public in its new roastery space. Upcoming workshops will compare coffees from different regions around the world, cover the sustainability practices at Daterra and demonstrate how different brewing methods impact coffee taste. The goal: to highlight the coffee production process while also continuing to develop the region’s growing coffee culture. Interested in trying coffee from the three businesses—Fireside Coffee, Coffee Beanery and Flint Coffee Co–mentioned in this article? These locally roasted beans are available online. Select products can also be found in local coffee shops, restaurants and stores, including those listed.